The chancellor of California State University pledged Wednesday that campus police officers and the university’s legal staff will provide guidance and assistance for students who are approached by immigration officials while on college campuses. Chancellor Timothy White’s statement is in response to President Donald Trump’s announcement earlier this week of a broad crackdown on illegal immigration, including a threat to deport millions of undocumented residents. White’s memo, addressed to students, faculty and staff of the 23-campus, 460,000-student system, is the latest in a growing chorus of denunciations of federal immigration policy coming from California’s public colleges and universities. The University of California and California Community Colleges have also issued strong statements vowing to protect undocumented students. Altogether, the three college systems serve nearly 3 million students. White’s memo this week instructs students to immediately contact campus police if they’re approached by federal, state or local officials asking about their immigration status. Campus officers will serve as a liaison with the outside officials, and will contact the university’s Office of General Counsel for guidance regarding immigration law. 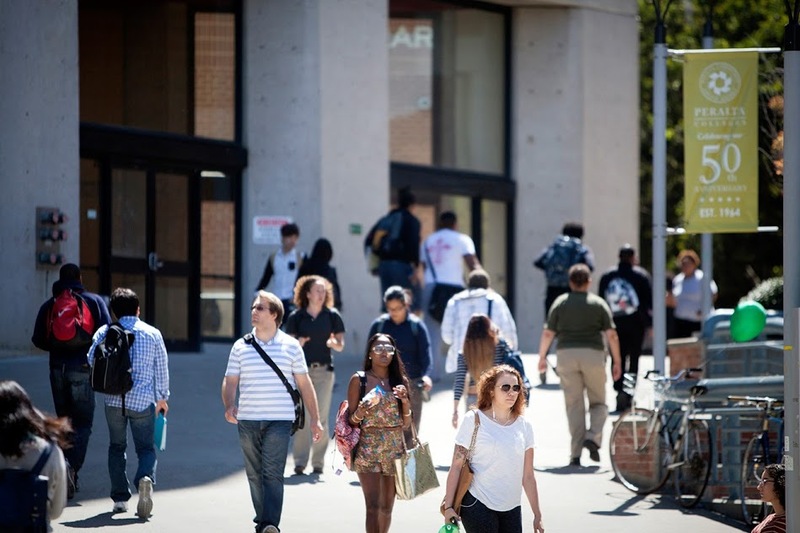 California State University is the largest university system in the country. Students are not required to list their immigration status when they apply, but staff estimate that about 8,000 students in the system are undocumented, based on the number of requests for out-of-state tuition waivers, according to CSU spokesman Mike Uhlenkamp. So far, immigration officials have not come to campuses looking for undocumented students, Uhlenkamp said. Federal policies dating from the early 1990s have made schools, hospitals, places of worship, clinics and protest rallies a low priority for immigration agents, and enforcements at those sites have been rare. And Trump so far has not made changes to the Deferred Action for Childhood Arrivals policy, which protects undocumented young people who arrived in the country before age 16 and are enrolled in school. But announcements like White’s are nonetheless important, said Jessica Hanson, an attorney with the National Immigration Law Center, based in Los Angeles. Statements like White’s are also important symbolically, she said. As the Trump administration’s anti-immigrant rhetoric has escalated, anxiety and anger has spread among immigrant communities, especially on school campuses, she said. Knowing your school will do what it can to protect undocumented students can bring students some degree of comfort, she said. White has issued strongly worded statements vowing to protect immigrants before. In November, he told the CSU Board of Trustees that campus police would not enter into agreements with local, state or federal officials to enforce immigration laws. On Jan. 30, he issued a statement condemning Trump’s order to ban travel from seven Muslim-majority countries. The ban was later struck down in court, but Trump has said he will soon introduce a new one. Trump has insisted that the nation’s security requires deporting undocumented residents, building a wall to secure the southern border and more closely vetting immigrants. White’s counterparts at the University of California and California Community Colleges also have come out strongly in favor of protecting immigrants. The Community College Board of Governors, which advises and sets policy for the state’s 113 community colleges, in January passed a resolution stating the chancellor’s office would not release students’ identification data to immigration officials or cooperate with potential federal efforts to create a registry based on religion, nationality, sexual orientation or any other protected characteristic. UC President Janet Napolitano, who served as Homeland Security secretary under President Barack Obama, this week called Trump’s immigration orders “a step backward” that will “stoke fear and anxiety in immigrant communities across the nation, making immigrants – whether here legally or undocumented – much less likely to work with local law enforcement to help keep our communities safe,” according to the Los Angeles Times. In January, she and the chancellors for all 10 UC campuses issued a statement blasting Trump’s travel ban, and in November she issued a “statement of principles,” saying that UC supports undocumented students and campus police will not enter into agreements with immigration authorities. 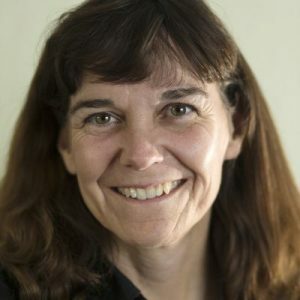 At CSU, White’s statements are intended to comfort students who might feel nervous or angry about shifts in federal immigration policy, Uhlenkamp said. Despite the pro-immigrant statements from school authorities, federal immigration agents can still come on campus and detain students if the agents have a warrant signed by a judge, Hanson said. She said the best option for undocumented students and their families is to learn their rights, organize with fellow students, lobby school authorities to declare their schools sanctuaries, and hold administrators accountable for enforcing policies meant to protect undocumented students.